Ever wish you could read putts like a touring pro? The ability is within your reach, thanks to a scientific approach developed by AimPoint. 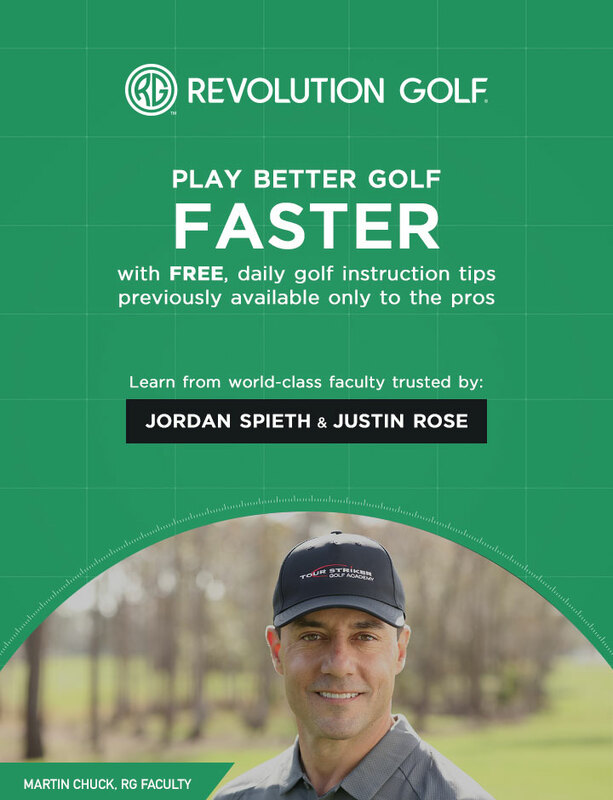 In today's video, Johnny shows how this technology can take your putting to a new level of success.